The online store in the UK of the City watches brings you the exclusive collection of designer brands. Among them, the most coveted ones are the DKNY watches. 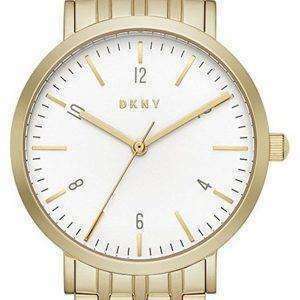 Though the mechanisms are same from the designer house, but each DKNY watch is different as it comes from the best designer house and it got to be unique. City watches online store, provides with cheap DKNY watches, as they are loaded with special discounts from the house itself. The main fast flying items off the shelves are the DKNY ladies watches which are most wanted items, even the designer house claims so. The watches are loaded with style and shows off the brand, which gives the watches a unique selling point (USP). So grab the offers in our Citywatches online store to avail great designs and discounts, which you only can once you are prompt!